Hey guys looking for some more summer fun? 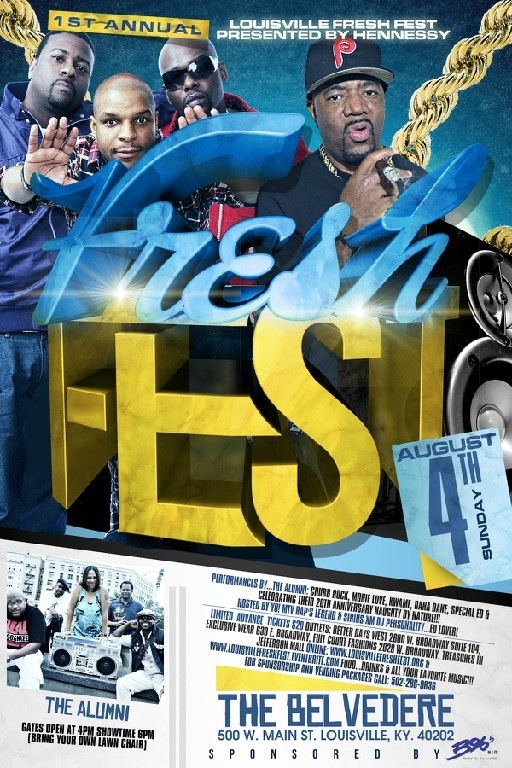 Well if the answer is YESS , then starting on August 4th 2013 it will be the 1st Annual Louisville Fresh Fest. With performances by Naughty By Nature, Chubb Rock, Special Ed, Monie Love, Dana Dane, Kwame & Hosted by former Yo! MTV Raps & Sirius/XM personality Ed Lover!! This is a event that is very similar to the original Fresh Fest of the 80s it will give you that 90s old school feel from hip-hop to R&B so you know you can’t go wrong with that. 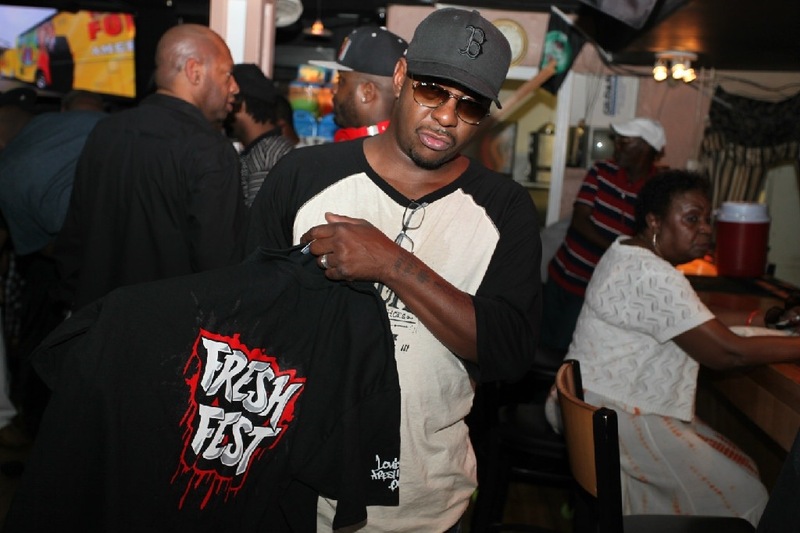 Also while your ahead don’t forget to get fly with the Fresh Festival T-Shirt before they sell out!! 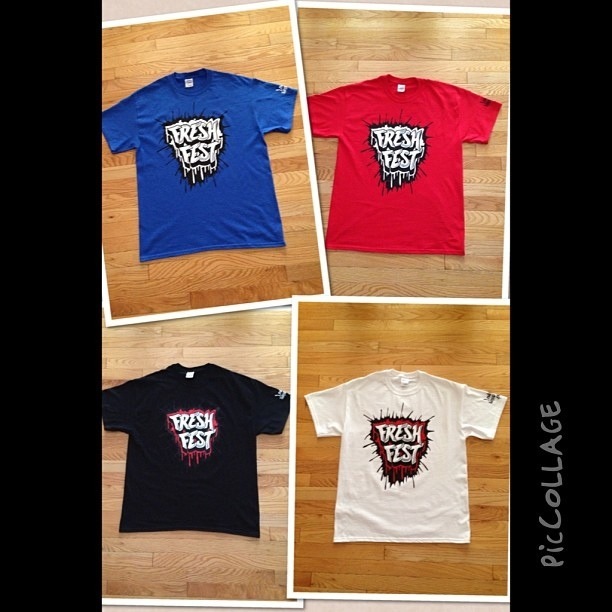 The t-shirts come in 4 different colors blue, red, black & white! Sizes: Small, Medium, Large & X-Large. Prices are $10 plus $5 shipping & handling in the US. Now tickets & t-shirts will sell fast!! This is an event you don’t want to miss! !